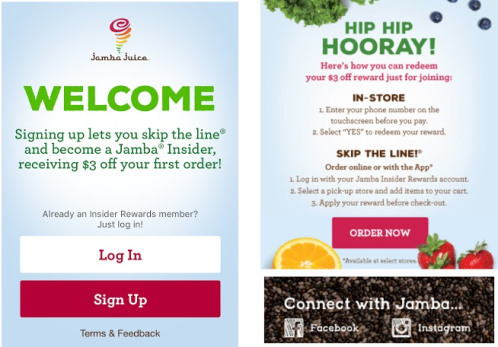 Download the NEW Jamba Juice app on iOS OR on Android and you’ll get $3 off your first order. Valid through 1/30/16. 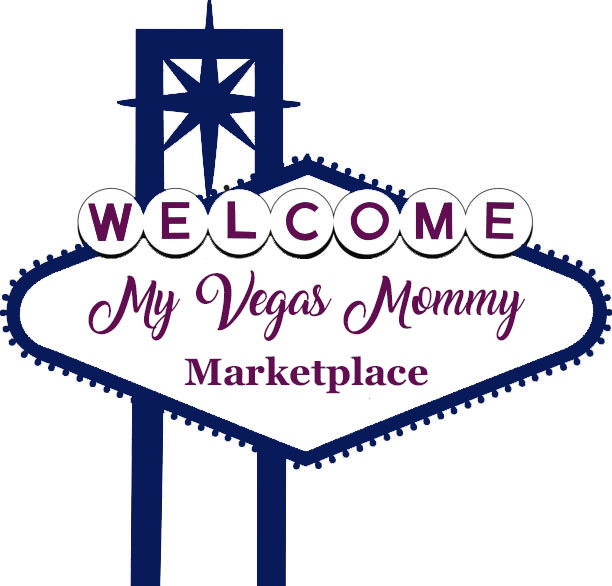 There is also a promo code available: J2OFF and you will get $2 off any order, just use at checkout. The coupons cannot be combined.